Do not miss this opportunity to join a great Summer Course at Marbella Design Academy in sunny Spain. Study from 9.00 to 13.00 and be on holiday the rest of the day. 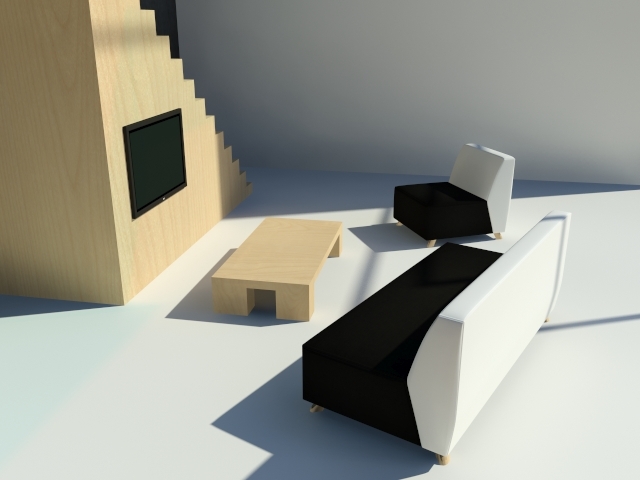 The Academy is an international design school, with students coming from all over the world. We have many interesting Summer Courses on offer and many of them can be combined. A great way to spend your holiday. At our Summer Courses you will not only develop your skills in your chosen subject but at the same time enjoy our beautiful area in Southern Spain, experiencing the lovely Spanish culture, cuisine, lifestyle, the Mediterranean or Atlantic beaches or the huge variety of leisure activities in our surrounding area. The academy operates from our beautiful, 2.000m2 building, specifically designed for this purpose. We are located only 200 metres from the village of Monda, just 15 kilometres from the town of Marbella on the Costa del Sol, Spain. We have an amazing design school here, we teach in English so you don´t need to learn Spanish to follow our courses. Non-European students do not need a student visa to enter Spain either. You can enter on a normal tourist visa, which is valid for 3 months. Just fill in and submit the Application Form. 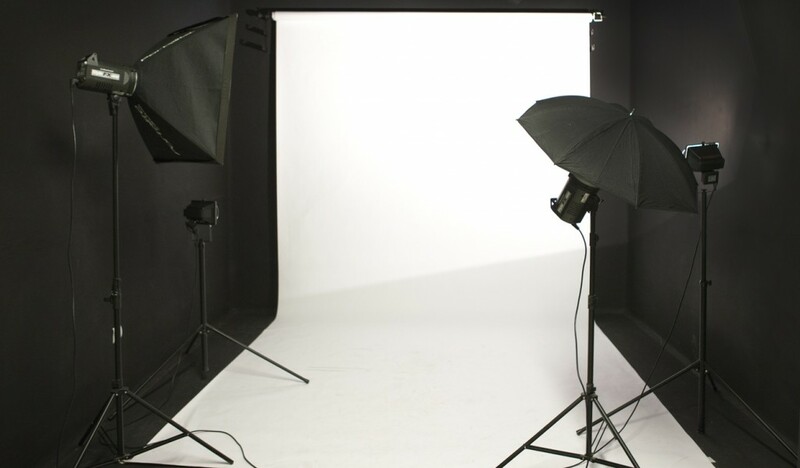 We will respond to you with a confirmation of your place within 3 to 5 days from receipt of your application. We do not grant scholarships for our summer courses. Upon completion of your chosen summer course you will receive a certificate, which will be awarded at a ceremony on the last day of the course. Our summer courses are designed to give you have both the time to enjoy your holiday in our beautiful surroundings as well as having time to learn something useful. Holiday and Studies in one go! Study hours: 09.00 to 13.00. The afternoon and evenings are all yours. The beaches are stunning as is the night life in Marbella. Have fun and get smarter by developing your skills in your chosen course. A great way to spend your holiday and to make new friends from all over the world. Computer help for students: Should you have a problem with your computer, then we can strongly recommend using WEBCOMUNICA in Monda. JJ (the owner) is a genius when it comes to fixing computer problems. 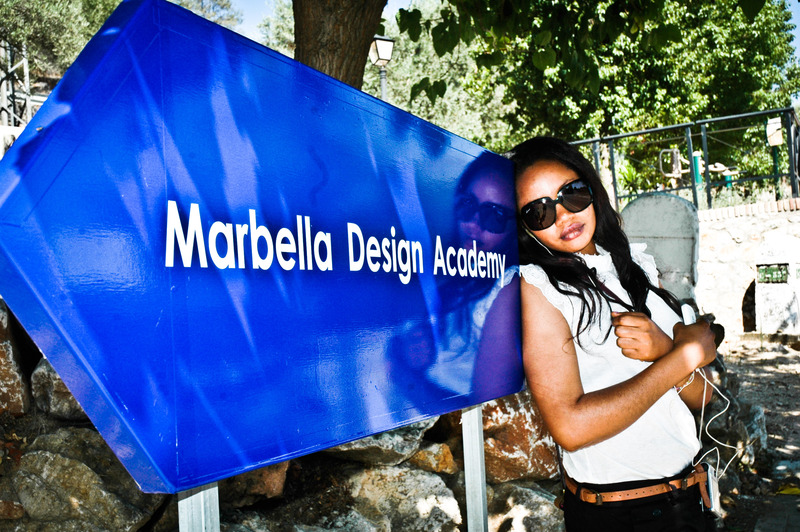 JJ can help students with their PC or MAC problems for a special Marbella Design Academy student price. You can call JJ any time on: +34 686515 371 or you can pass by his shop in Monda in Calle Hospital 6, 29110 Monda. Our summer courses are a huge success. See you in July/August 2019.